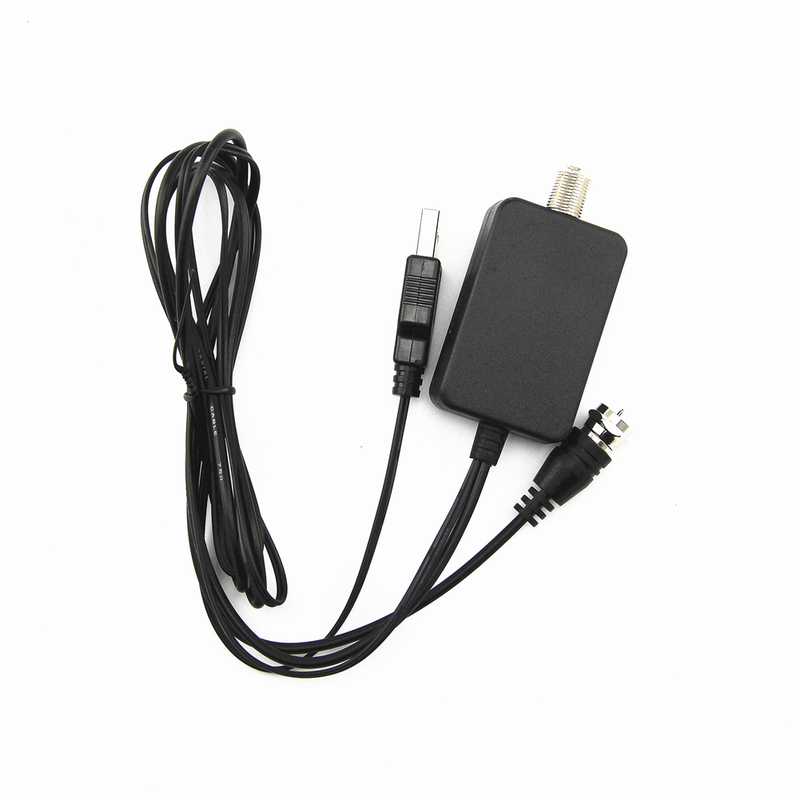 How many channels can I receive? Please check out dtv.gov/maps for the channel quantity you can receive at your location. 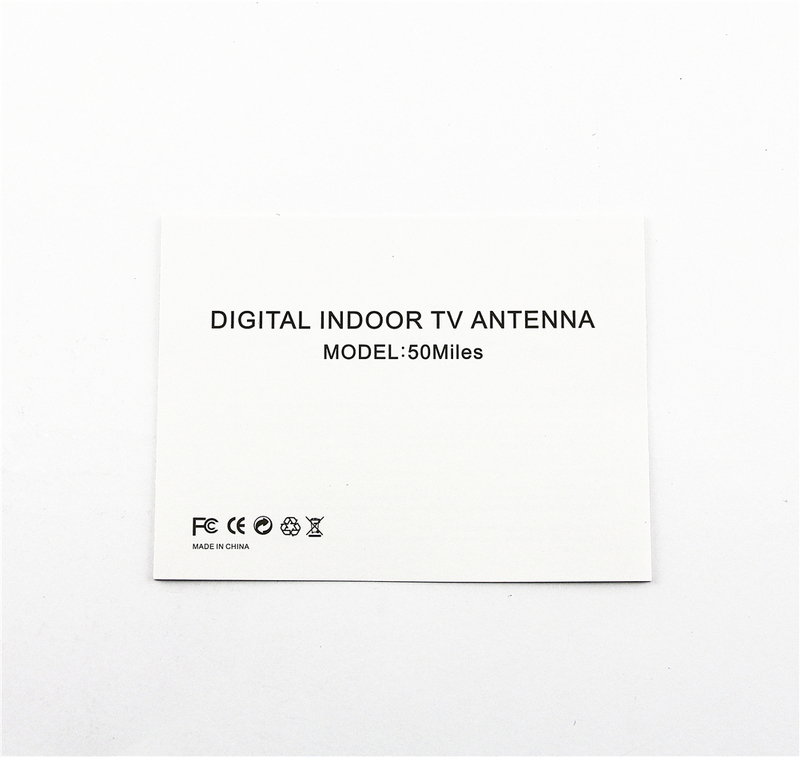 Reception will vary based on factors like geography and location of the broadcast singal, antenna, hills, bulidings and even tall trees can impact reception. 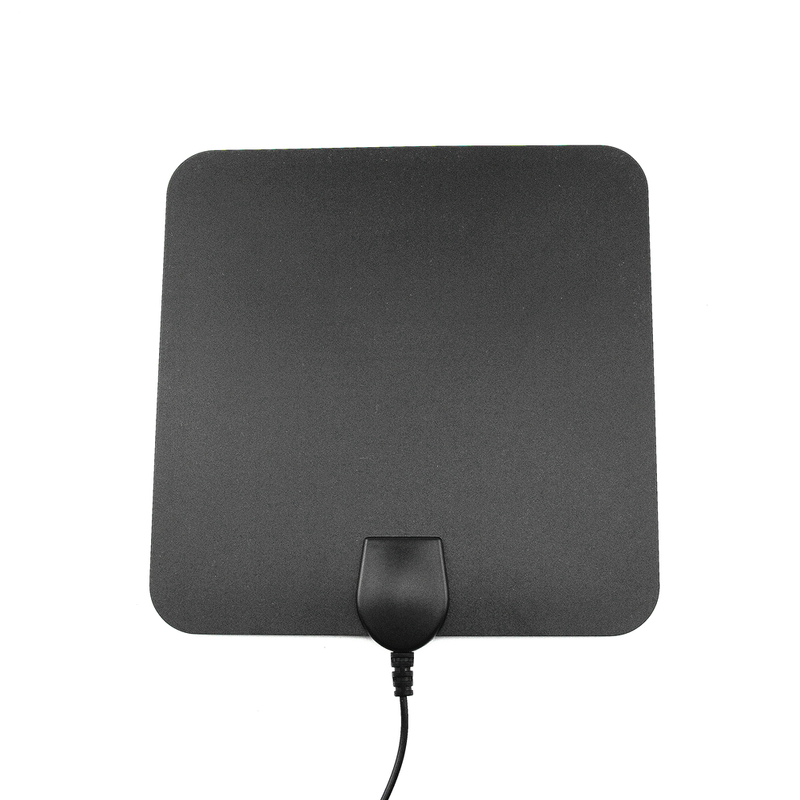 You can refer to the antenna range to decide which one is the most suitable for your location. 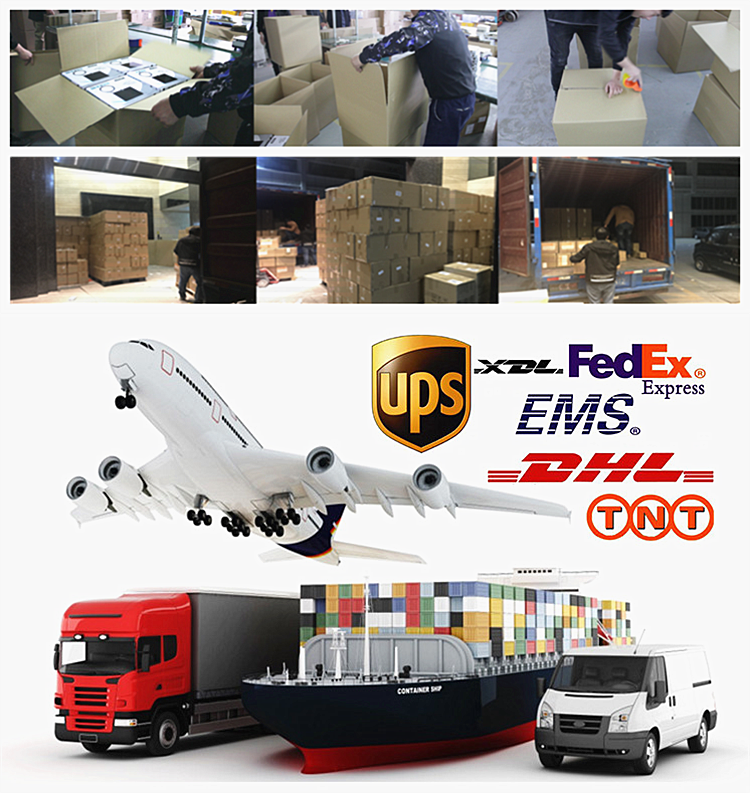 Will it fit all televisions? 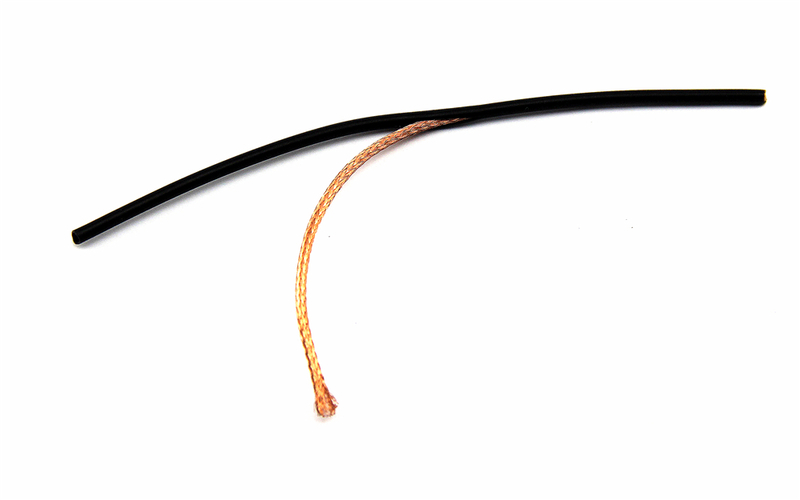 This TV antenna will connect with televisions that have an Antenna IN or a Cable IN port on the back of the TV. Most televisions (HDTV) sold after 2009 have and ATSC tuner built-in and will receive digital broadcasts. 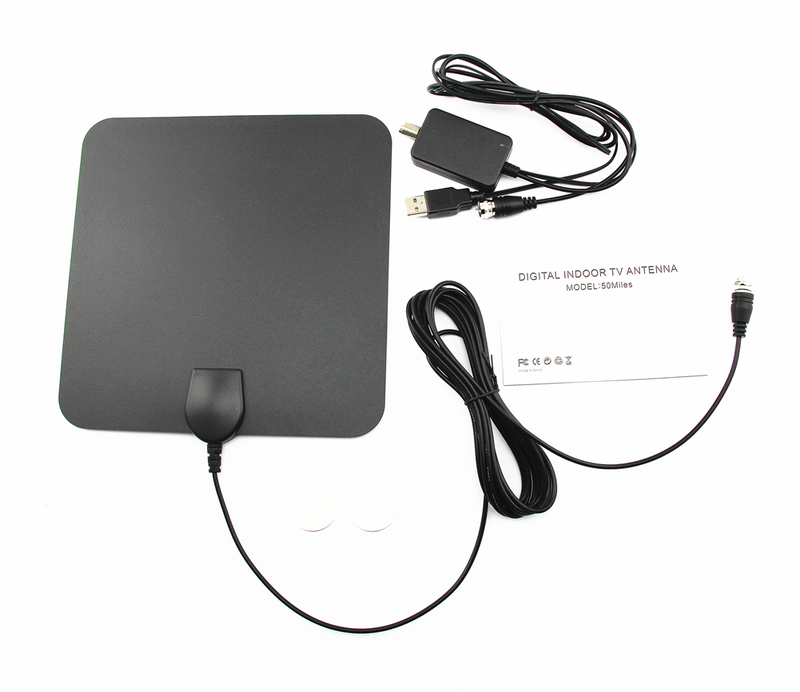 If your televisions purchased earlier, but has a menu option for scanning digital channels, that your television has an ASTC tuner, If not, you will need to purchase a digital receiver. If you live in area that is near the transmitter, there is no need to boost the signal strength. 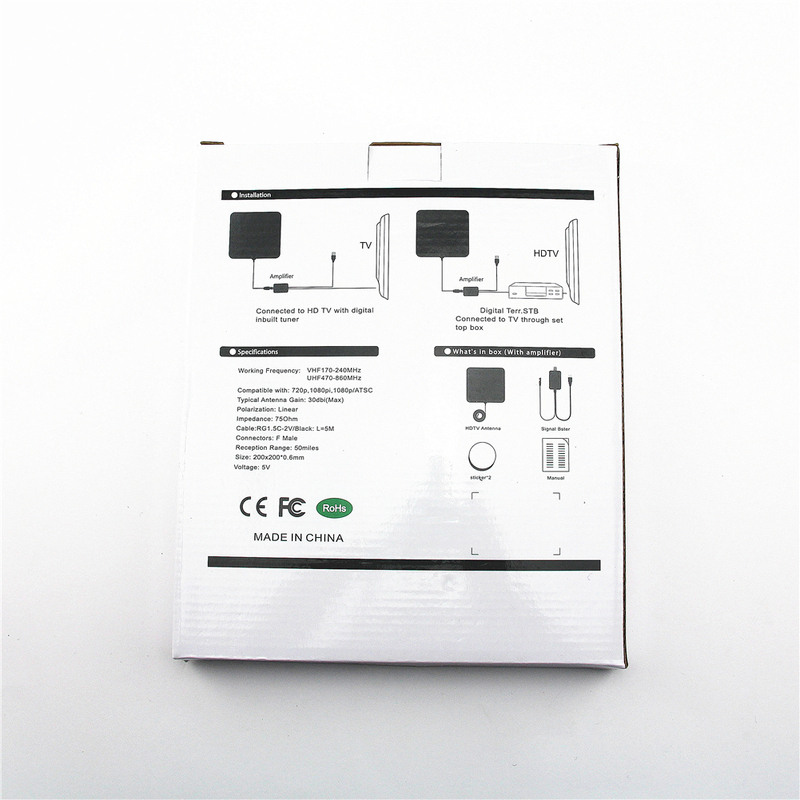 If you live in a rural area where the signal is weak or intermittent, you may want to purchase amplifier kit to enhance your reception. How do I know where the signal is strongest? 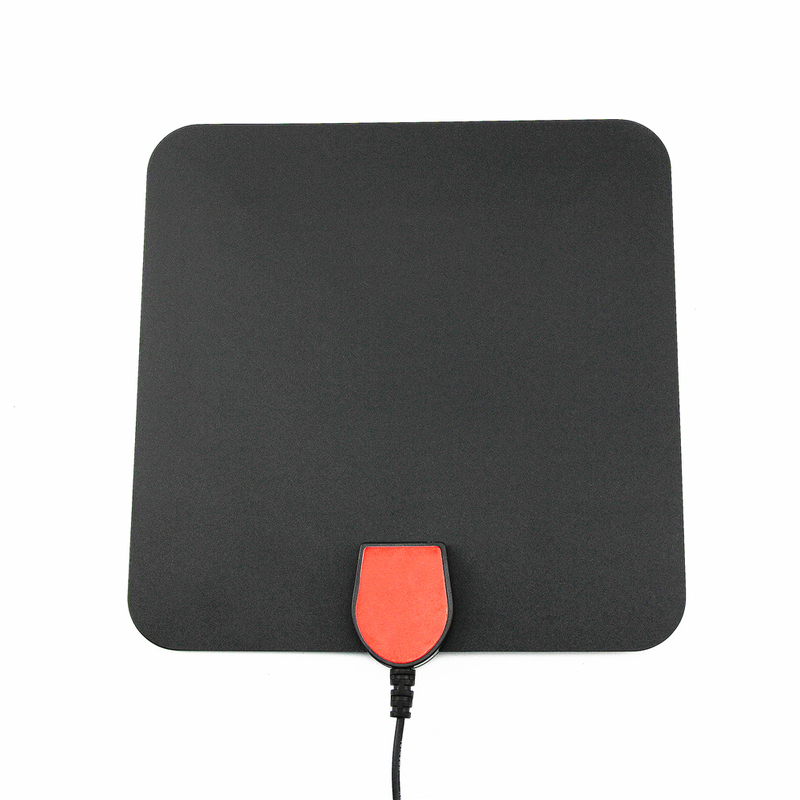 Try the antenna in different locations, making sure to run a channel scan every time you move the antenna. 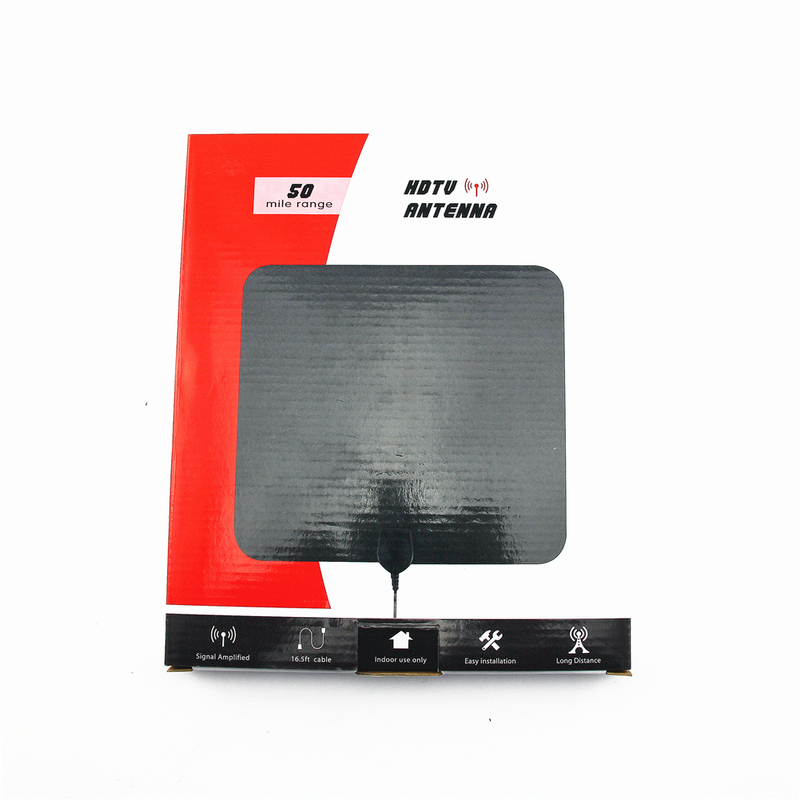 The fewer obstructions between the atenna and the tower, and the higher antenna is mounted, the better chance of receiving a strong signal. Some HDTVs have a signal strength indicator that shows you how strong your signal is. See the instructions that came with your HDTV to see if yours has that feature. 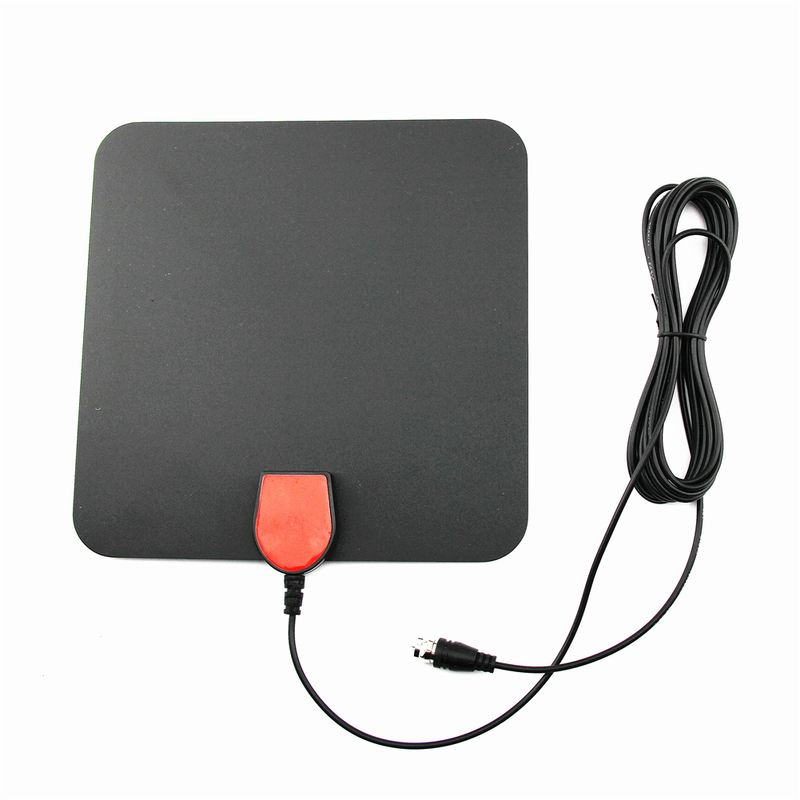 We are a Manufacturer of TV Antenna and Android TV BOX with well-equipped testing equipment and strong technical force.With a wide range, good quality, reasonable prices and stylish designs, our products are extensively used in many industries. 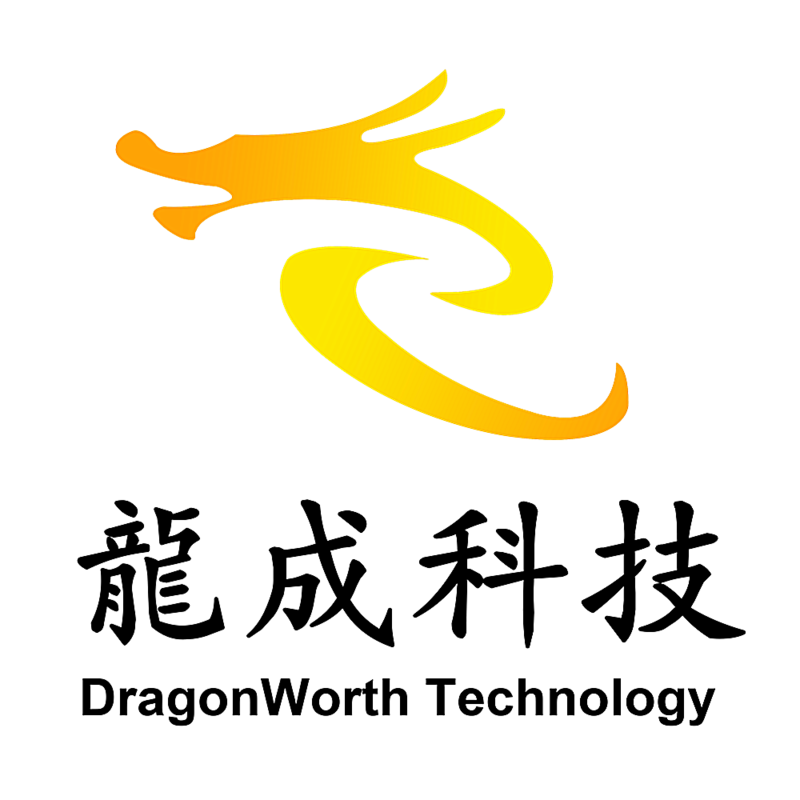 Q1: What is the Warranty for dragonworth? 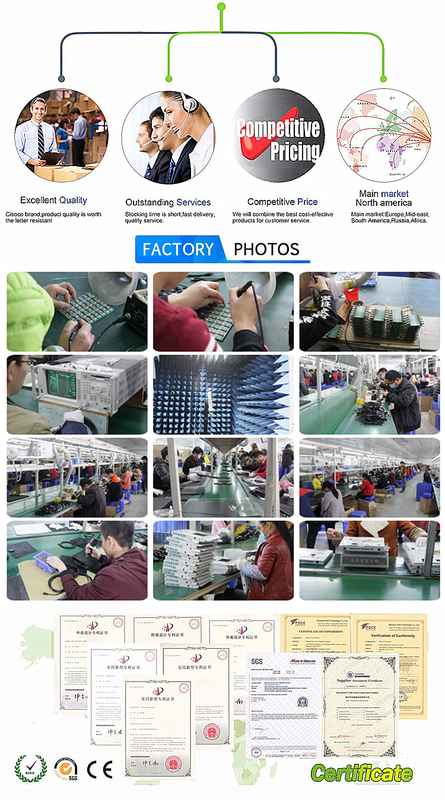 A: In stock,normally under 100pcs we shipped in 1-3 business day after the payment ok! 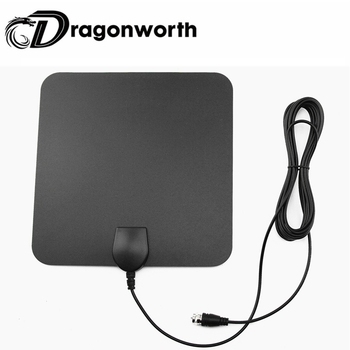 A: Dragonworth is a professional android TV Antenna high-tech enterprise ,we are in this filed more than five years,and we have a huge tech team specially for OEM and ODM in this field.